to work their land in a sustainable way. With the help of NCP, they have developed nurseries to grow tomatoes, limes and coffee without clearing the wild habitats surrounding their villages. about 3,000 families in San Juan de Sallique. 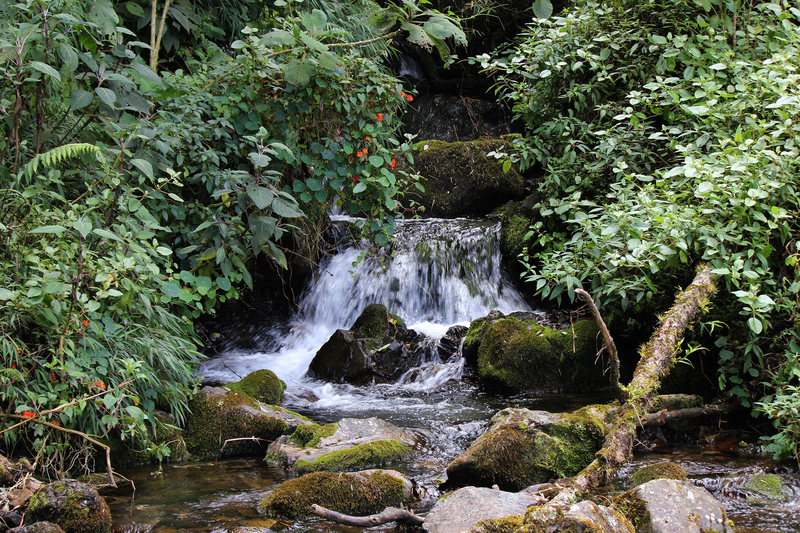 The recognition of the new conservation area (named Páramos y Bosques Montanos de la Comunidad Campesina San Juan de Sallique) is important because it will protect these water sources from mining and agricultural clearance. 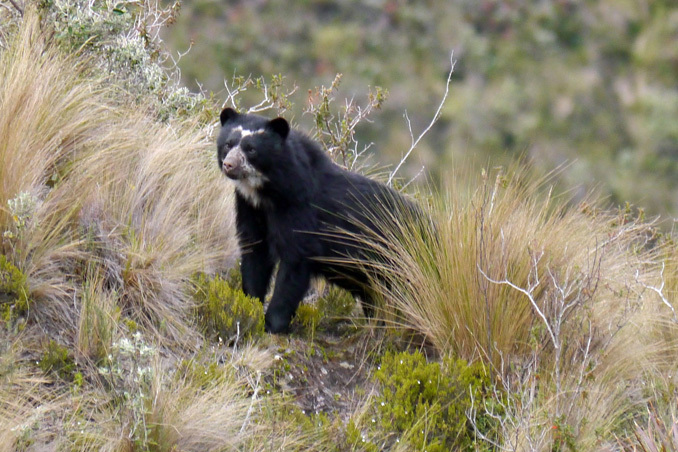 The spectacled bear (Tremarctos ornatus), also known as the Andean bear and locally as jukumari (Aymara), ukumari (Quechua) or ukuku, is the last remaining short-faced bear. Spectacled bears are the only surviving bear species native to South America, and the only surviving member of the subfamily Tremarctinae. 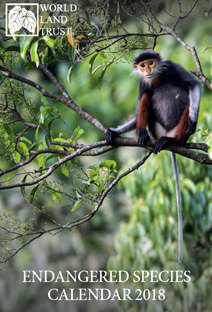 The species is classified as Vulnerable by the IUCN because of habitat loss. 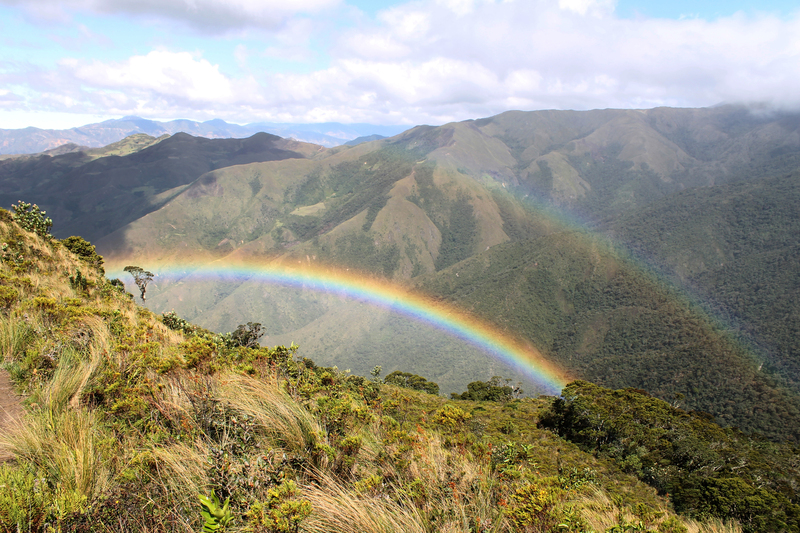 The best habitats for spectacled bears are humid montane forests, as they are habitually arboreal. 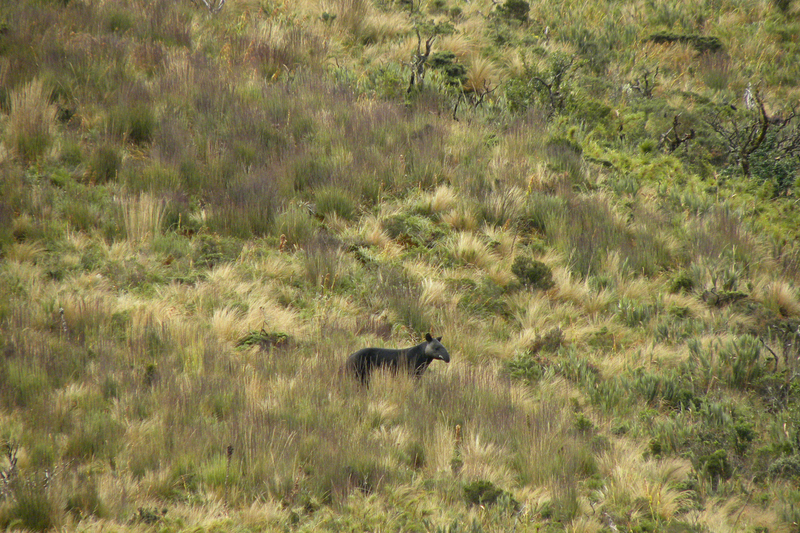 In Andean cloud forests, spectacled bears may be active both day and night. 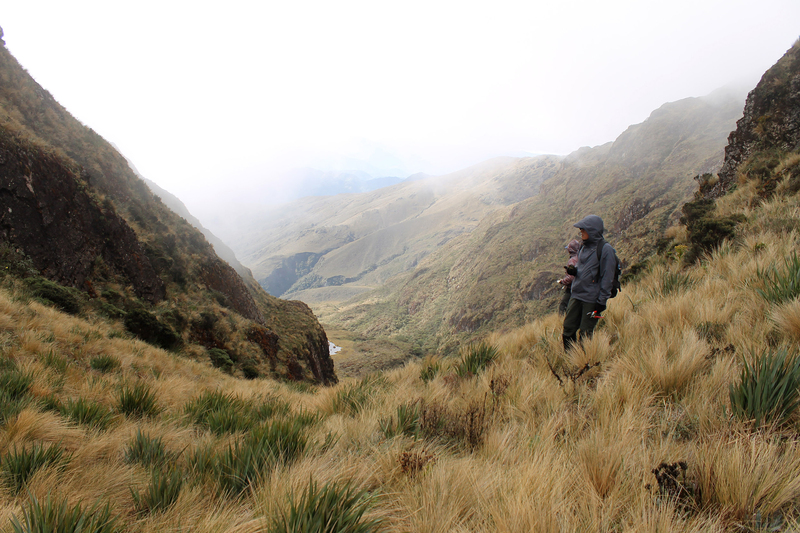 Their continued survival alongside humans has depended mostly on their ability to retreat by climbing even the tallest trees of the Andes. Once up a tree, they often build a platform, perhaps to aid in concealment, as well as to rest and store food on. Bears are believed to live to 20 years or more unless they conflict with humans. The children’s character Paddington Bear is a spectacled bear, famously from “darkest Peru”. Now available: the World Land Trust 2018 calendar. It features 12 endangered species – including the Spectacled Bear – protected by WLT projects from Latin America, Asia and the Caucasus. At £7.99, with all profits going to projects protecting the habitats of endangered species, it’s available to order from World Land Trust. Click here to buy. 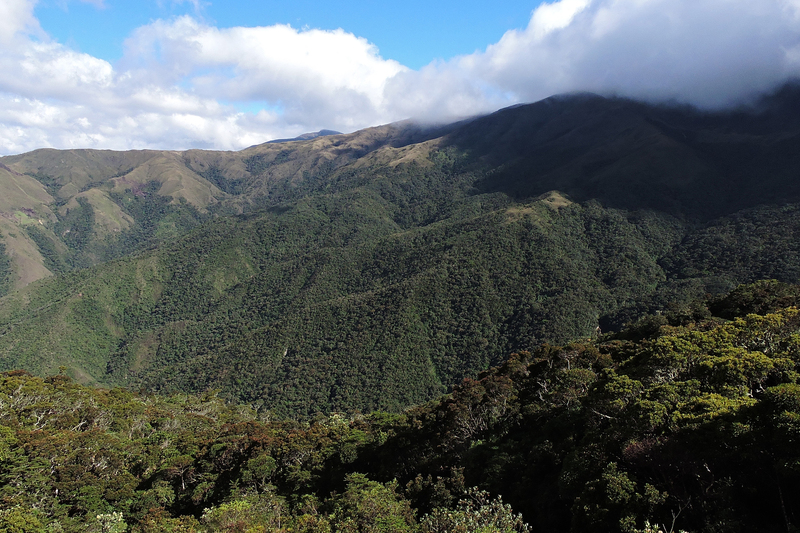 Read about our carbon balancing with World Land Trust here. All images: ©NCP unless otherwise stated.